Whether you are a history lover or a fashion fanatic this event could be for you. The latest performance by the popular presentation group ‘History Wardrobe’ will take place at Red House in Gomersal, on Sunday, 6 December 2015. History Wardrobe provides guests with the chance to look at the lives of women from the past – through the clothes they wore. By using costumes from specific periods in time to bring history to life. 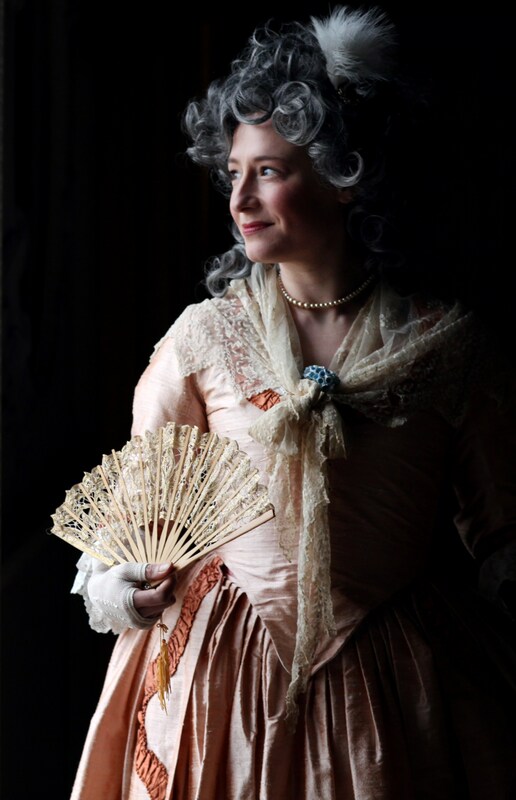 Their latest presentation ‘Portrait of a Lady’ looks at the beauty in portraits of the late 18th Century. It promises to be a delightful artistic experience that combines fashion, femininity and art history with sumptuous costumes and marvellous anecdotes about Georgian life. The presentation is 2pm-4pm. Tickets are £10.50, including a complimentary drink, and early booking is advised to avoid disappointment. Call into Red House Museum, Oxford Road, Gomersal, or call 01274 335056 or 07773 212763. Please note that access is via stairs.